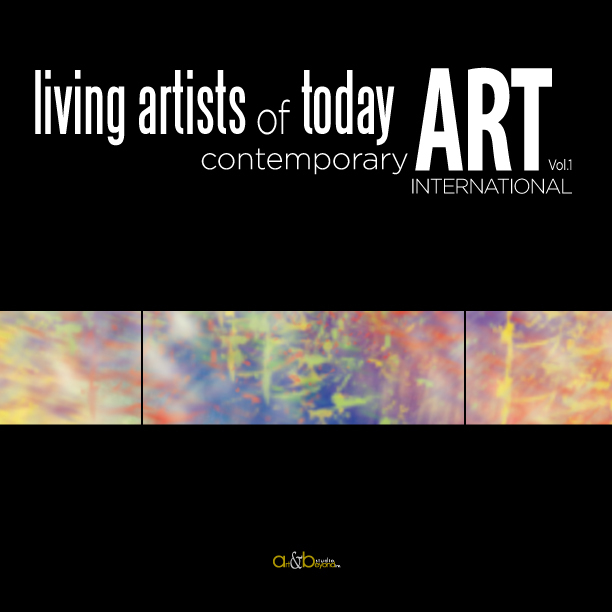 Dear artists please view the Membership program and find out about publishing opportunities in the Art & Beyond. 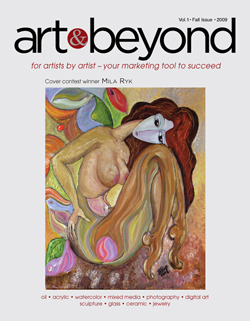 During the upcoming Holiday Season till January 1, 2012 Art & Beyond running a promotion for new members. Every artist applied for the Membership program will be published in the November/December issue free of charge in addition to the Membership program before it starts. White Silence. Gouache on paper. 8" x 10"